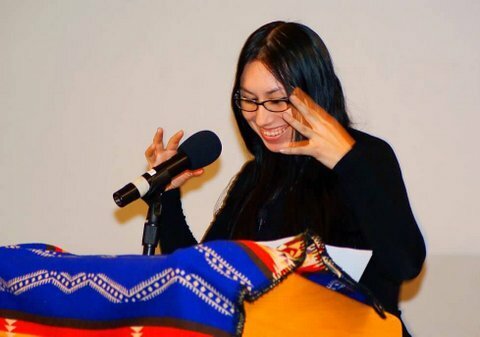 Casandra Lopez is a Chicana and California Indian writer and educator who has received fellowships from CantoMundo and Jackstraw. 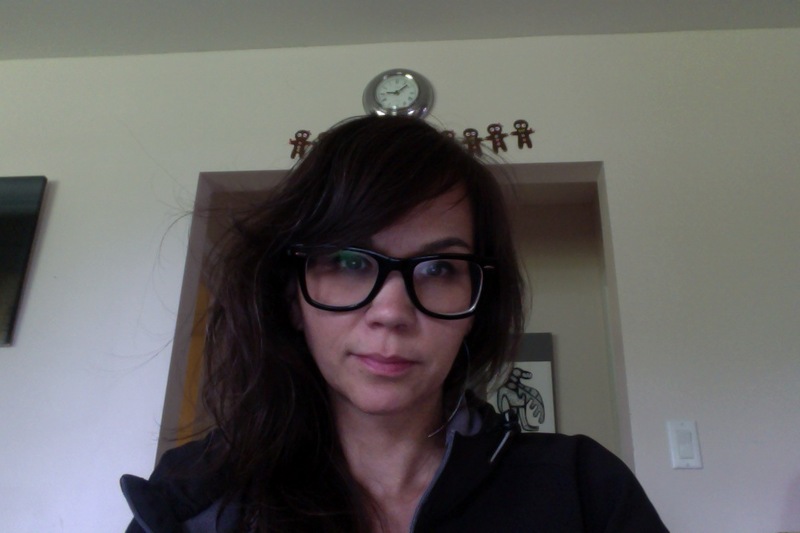 She has been selected for residencies with the SFAI, School of Advanced Research and Hedgebrook. Her chapbook Where Bullet Breaks was published by the Sequoyah National Research Center and her hybrid chapbook, After Bullet, is forthcoming from Yellow Chair Press. Michael Wasson earned his MFA from Oregon State University and his BA from Lewis-Clark State College. His poems and translations appear in Prairie Schooner, American Poets, DIALOGIST,Waxwing, Hayden’s Ferry Review, and American Indian Culture and Research Journal, among others. He is nimíipuu from the Nez Perce Reservation in Idaho and lives in rural Japan on the Koshiki Islands of Southern Kyūshū. Parañaque-born and LA-raised in the city of Carson, Elsa Valmidiano currently resides in Oakland with her husband. She is a writer, poet, feminist, globe trekker, and women’s freedom fighter. As the daughter of Ilocano immigrants, she writes to find a way home, not only to her Motherland, but other cities and spaces she has inhabited and immersed herself in. Her works have appeared in local literary journals such as Maganda Magazine, Tayo, Make/shift Magazine, Burner Magazine, As/Us, Literature for Life, and others, as well as the anthologies Field of Mirrors, Walang Hiya, Same Difference, and the forthcoming anthology Manifesting the Female Epic. 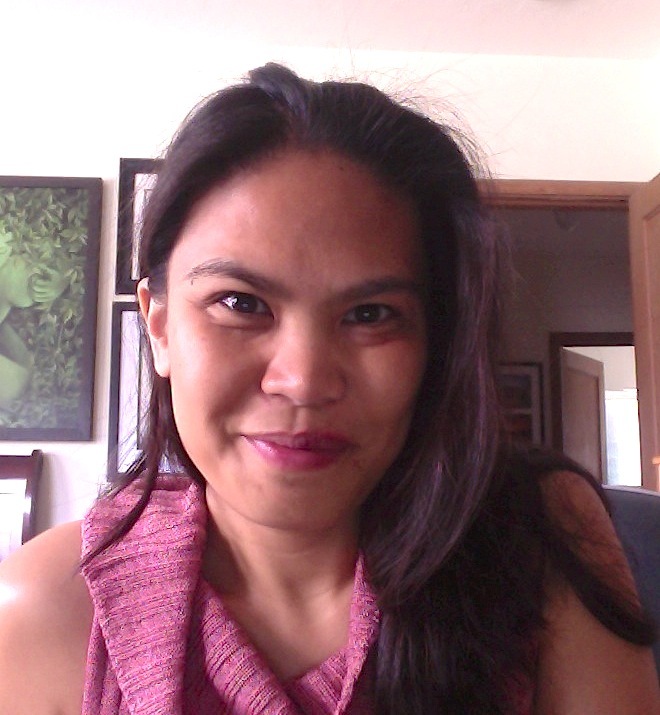 As Fiction Editor of As Us, she seeks those whose stories need to be told, especially in an industry that oftentimes marginalizes and tries to silence stories of “otherness.” Elsa holds a BA from UC San Diego, a JD from Syracuse University, an MFA from Mills College, and is a long-time member of the Philippine American Writers and Artists, Inc. where she has performed numerous readings throughout the Bay Area. You can find her on Twitter @Evalmidiano. When Byron writes, he creates stories using vivid imagery of landscape which is etched with experience upon white space. Byron is Diné. 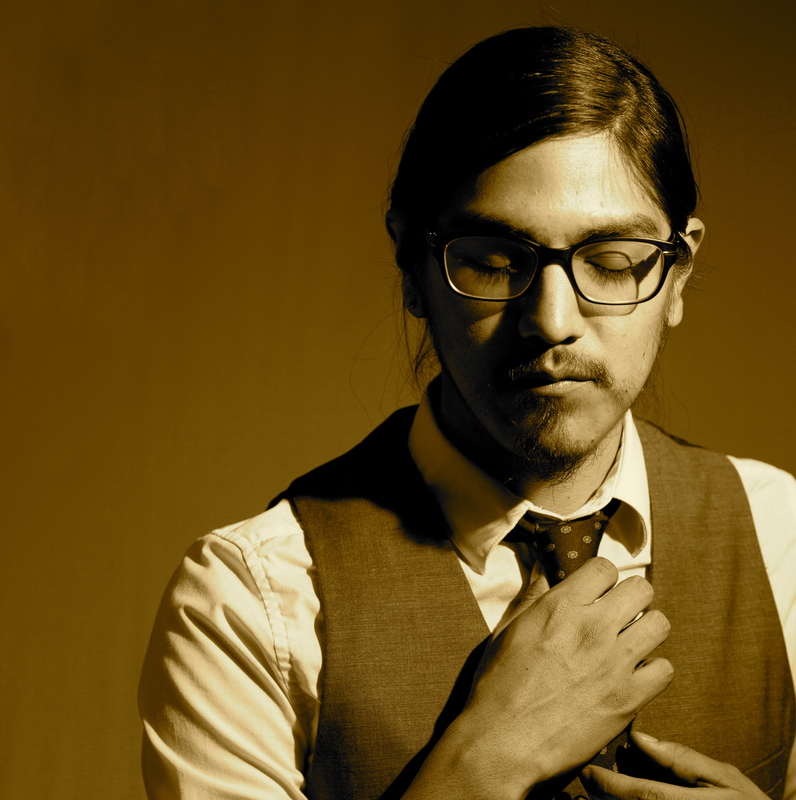 He has earned his BFA and MFA in Creative Writing from the Institute of American Indian Arts. 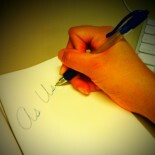 His ambition is to incorporate his writing towards teaching and becoming a storyteller. His work is strung through journals and anthologies such as RedInk, The Yellow Medicine Review, 200 New Mexico Poems, Weber: The Contemporary West, As/Us: A Space for Women of the World, Semicolon, and The Denver Quarterly. Byron wants to influence readers along this literary journey. He is of the Red Running into the Water People and born for the Bitter Water People. He resides with his partner, Seth Browder, his three cats and four puppies in Colorado Springs, Colorado. Currently, he is working on a memoir. 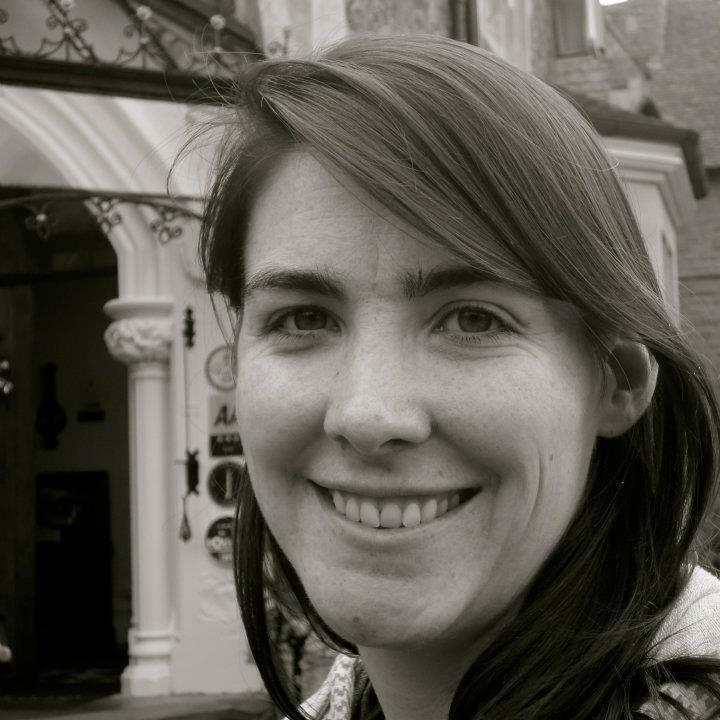 Lucy Burns recently received an MFA in Poetry at the University of New Mexico, where she taught Composition and Creative Writing and served as the Associate Editor for Blue Mesa Review. She currently serves as an Associate Editor for Narrative Magazine. When she is not writing she enjoys hiking, backpacking, brunches, yoga, exploring art museums, and cooking vegetarian food. You can follow her on Twitter @lucykburns. 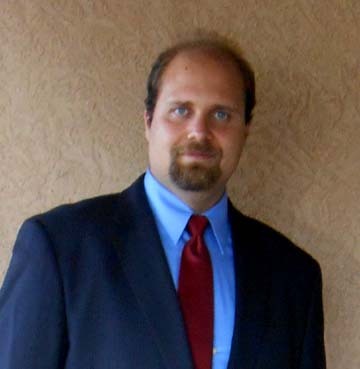 Bob Sabatini is a writer living in Albuquerque, New Mexico. He studied creative writing and theater arts at the University of New Mexico until he graduated in 2011. He has been on the staff of a number of literary magazines, either involved in the selection of literature or the visual design of the magazine (or in some cases, both). He is particularly excited by the challenges of helping to build a completely new magazine from scratch. He recently self-published a collection of short plays, A Play a Day Keeps the Grey Away and his super-short story “Root of Evil” has appeared in an e-book anthology Tales of the New Mexico Mythos: Weird Fiction from the Land of Enchantment.